Lusby Landlords: What Are Reasonable Accommodations? Lusby Landlords: What is ‘Reasonable Accommodation’ for Disabled Residents? As a Lusby landlord with a single-family home, you must observe the Federal Fair Housing Act’s requirement to provide ‘reasonable accommodations’ to both disabled residents and residents staying with or are associated with individuals with disabilities. However, what is ‘reasonable accommodation’ and what would be ‘unreasonable’? First of all, ‘reasonable accommodation’ could be the physical aspects of the rental home and may include simple adjustments, such as lowering towel rods and light switches or a smoke detector that has flashing lights along with an audible alarm. Also, the renter would pay for both putting in and removing of these accommodations. Besides these accommodations to the physical elements of the residence, your resident may request for ‘reasonable accommodation’ on administrative matters. For example, you might have a resident with a mental disability involving their memory. This resident might request a monthly call to remind them to pay the rent. This would be considered reasonable. At this point, let’s look at an instance where a request is considered ‘unreasonable.’ In this respect, one of the main concerns is whether the accommodation will impose too much trouble on you as a housing provider. For example, suppose you have a two-story single-family rental property; and a tenant with a physical disability requests that you install an elevator. This could be denied as it necessitates major construction and can cost a lost. An unreasonable accommodation request might develop on the administrative side too. Suppose you own a single-family home and receive a request from a potential resident with a mental impairment to call them every morning and evening to remind them to switch the exterior lights off in the morning and on at night. This can be regarded as unreasonable and you, as a landlord, can deny this request. 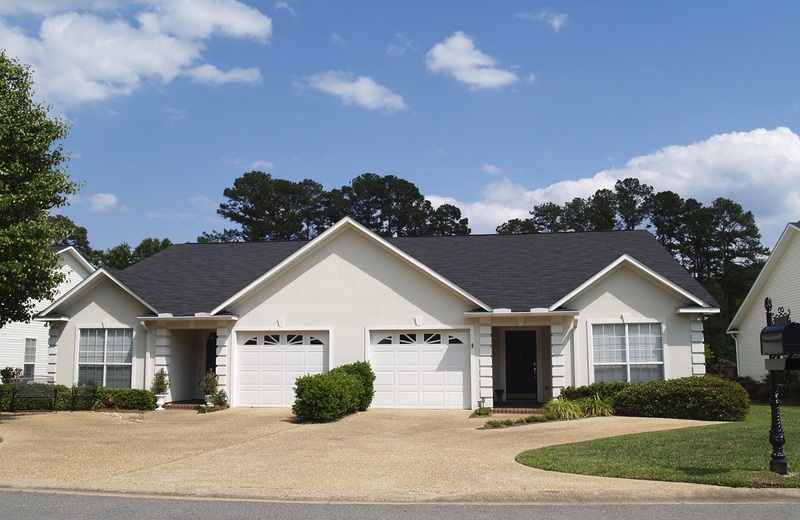 Real Property Management Gold is very familiar with the Fair Housing Act requirements and how they concern you as a Lusby landlord with a single-family residence. We can help you deal with these requirements to ensure that you are in compliance when renting to individuals with disabilities. Would you like to know more? Please contact us online or call us at 301-392-2172 for more information.